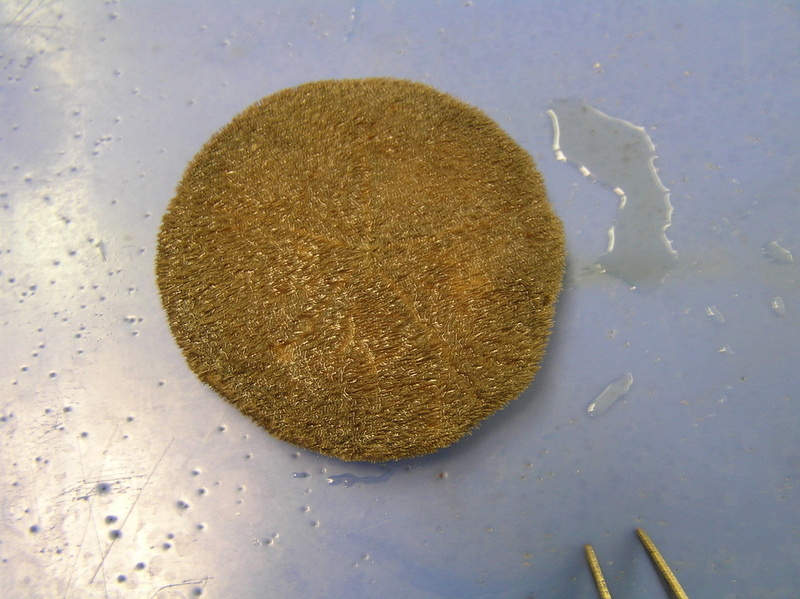 The sand dollar belongs to a species of burrowing sea urchins that are extremely flattened in appearance. They posses a rigid exoskeleton referred to as a test arranged to forma a 5-fold radial pattern. The test itself is covered by a layer of velvet-like spines that are tipped with cilia. These fine spines help the sand dollar move across the sea floor. Pores within the test allow for gas exchange. The mouth is located in the middle of the body on the ventral side. Reproduction is sexual and their are separate female and male individuals. Widespread in the ocean waters of the Northern Hemisphere. They can be found burrowed in the sand of the sea floor. The dried remains of sand dollars are sometimes used for decorative purposes. According to folklore, the sand dollar tests found washed up on beaches are said to be lost coins from mermaids or people of Atlantis. "Sand Dollar". Enchanted Learning. Retrieved from: http://www.enchantedlearning.com/subjects/invertebrates/echinoderm/Sanddollarprintout.shtml.